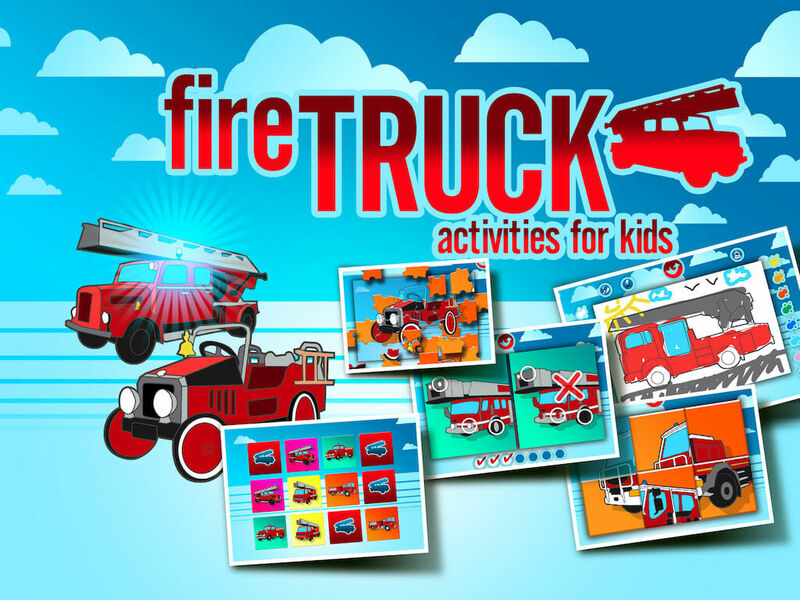 Play with fire trucks thanks to 7 different activities! 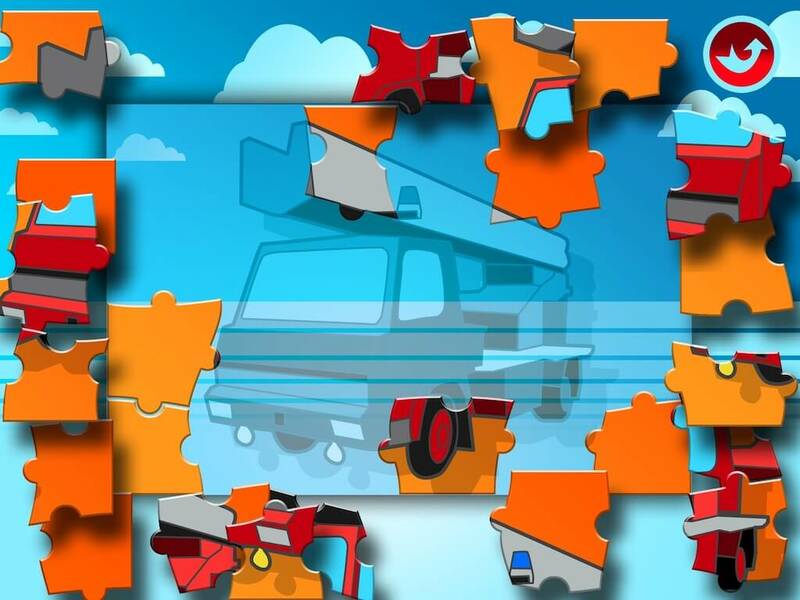 Including a memory game with 3 levels of difficulty (and a 2 player mode, to beat your father! 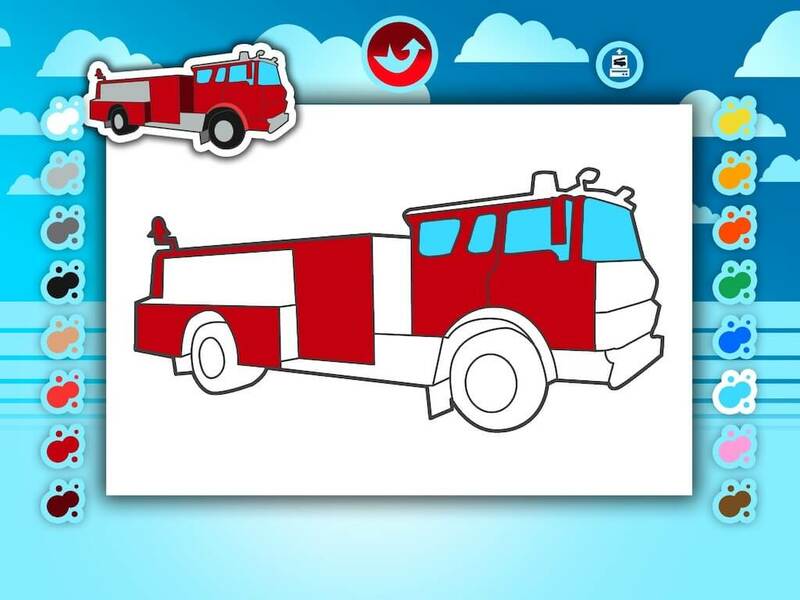 ), Drawing and Coloring activities (some are magical! 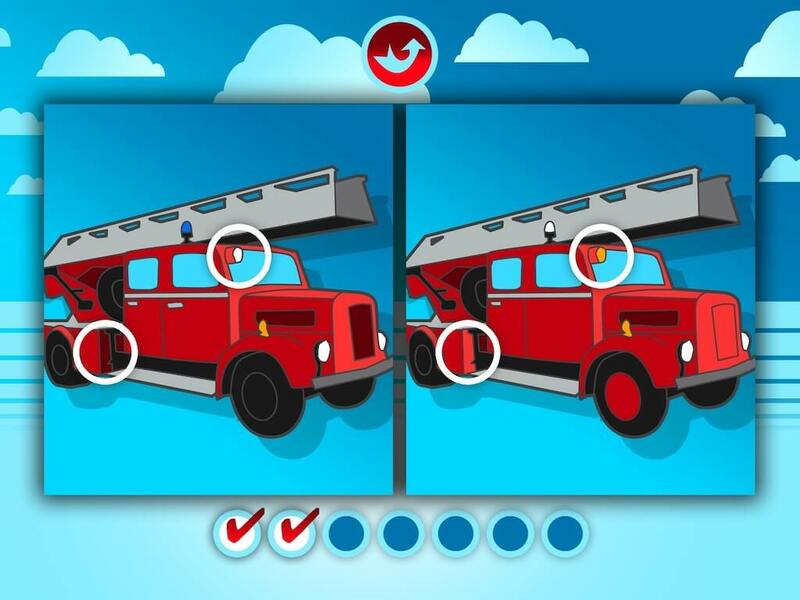 ), 10 Differences game, 10 Puzzle Games, there are a lot of ways to have fun with fire trucks. 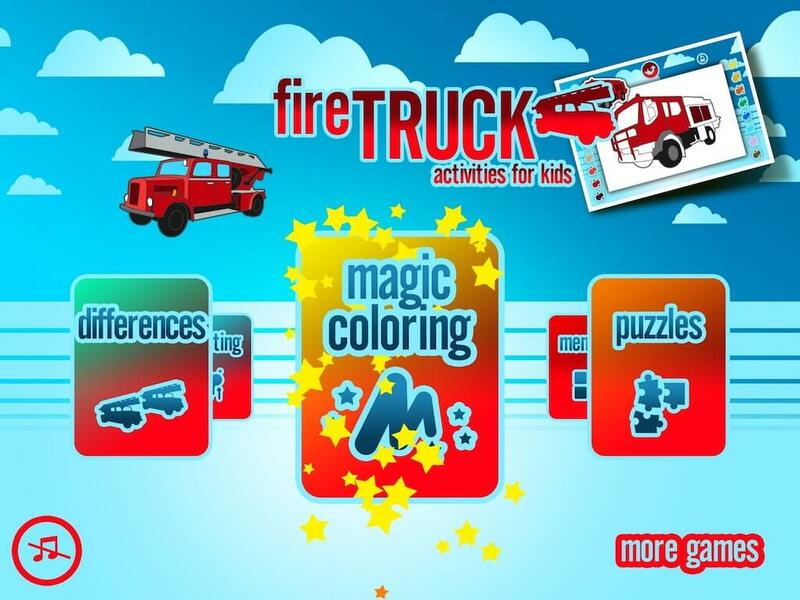 – 7 different activities = hours of fun!